House Clearance Service In All Areas Bolton-le-Sands Carnforth Heysham Morecambe. 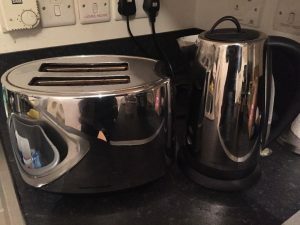 A stainless steel Russel Hobbs two slice toaster, together with the matching kettle. 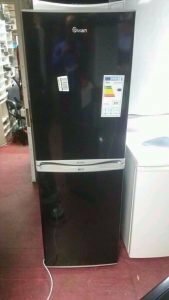 A tall standing black Swan double door fridge freezer. 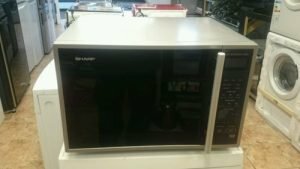 A black and stainless steel Sharp 20L microwave oven. 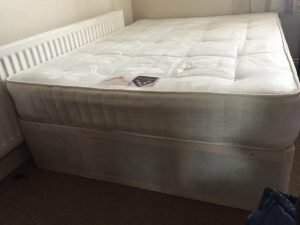 A single divan bed base and matching single mattress, together with a cream velour detachable headboard. 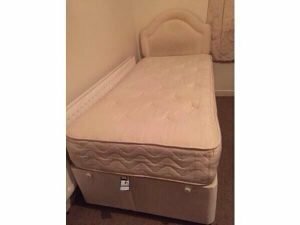 A double divan bed base with two storage drawers to either side, together with a double bounce back mattress. 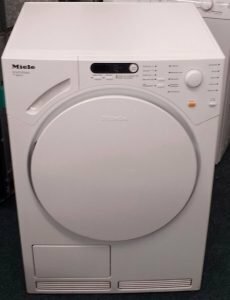 A white Miele free standing 8kg condenser tumble dryer. 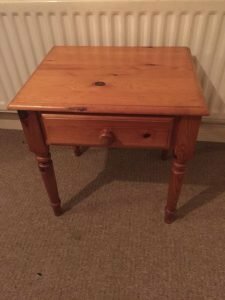 A small solid pine square bedside table, having one small storage drawer. 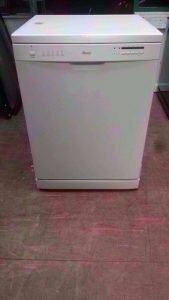 A white Swan 12 place under counter dishwasher. 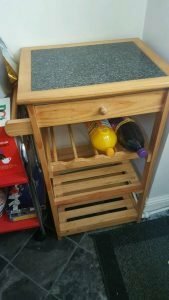 A solid pine granite top freestanding kitchen trolley, having on drawer above a wine rack and two shelves. 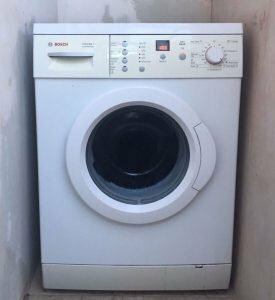 A white Bosch Classix 7 vario 7kg under counter washing machine. 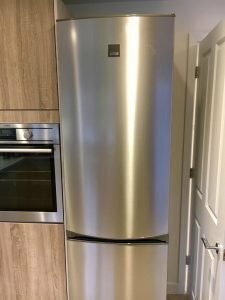 A tall standing Zanussi ZRB38212XA 60cm stainless steel fridge freezer. 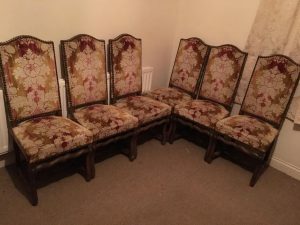 A set of six high back ornate mahogany framed dining chairs, upholstered in damask patterned green and red velour. 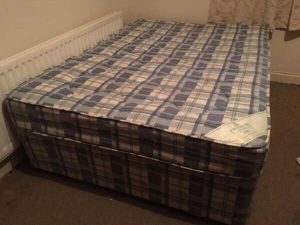 A double blue checkered divan bed base with two storage drawers to one side, together with the matching mattress. 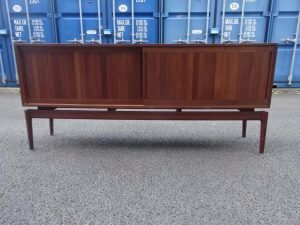 A large teak Gunni Omann Axel sideboard, having a single cupboard to either side of three central drawers and a shelf. 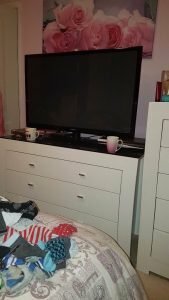 A black Panasonic 43 inch flat screen HD television. 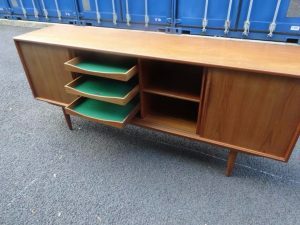 A retro vintage mid century 1960’s teak sideboard.